I will be back in California for a week at the end of this month—first to San Francisco for work, then to Irvine for … well, a working vacation? I originally intended my three days in Southern California to be pure vacation—visiting friends, going to the beach, eating my annual In-N-Out burger. But then I volunteered to participate in UC Irvine’s inaugural “Comparing China: Hopes and Fears of a Rising Power” workshop on Monday, April 27. And then I said that I would be available to talk with current graduate students about going into careers outside academia, and that turned into a panel on “After the Doctorate: Paths Outside Academe,” which will take place on April 28. So if you’re in the Orange County area and are interested in either China or alt-ac careers (or both! ), please add these events to your calendar. Mine is certainly not an impartial opinion, but I think they’ll both be really good. As for my vacation, I’ll still have a third day in SoCal to spend at the beach. 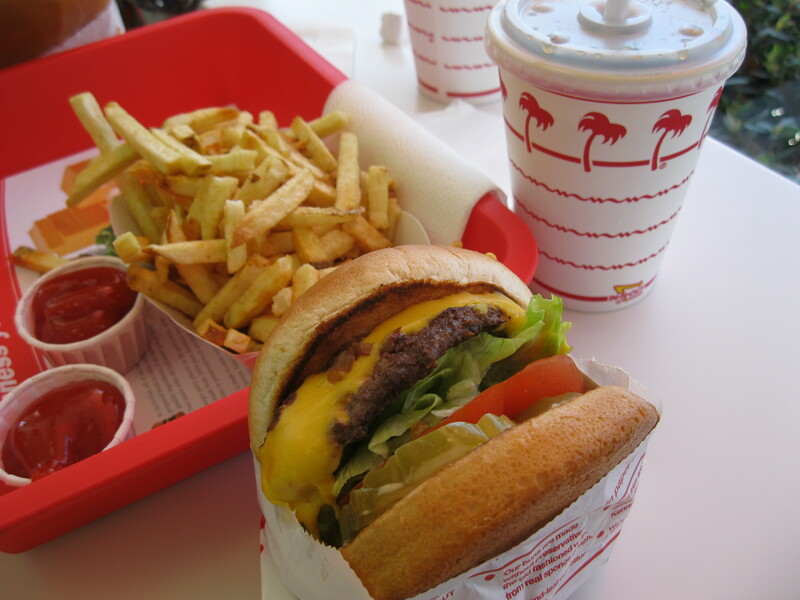 And there’s an In-N-Out Burger conveniently located just across the street from UCI.